Long story short we pulled our application and we will not moving which is a big huzzah as far as hassle goes but I must admit, I’m totally bummed that I won’t be living in this fabulous house. Well, the house was just okay, erm, it wasn’t so great. It was really dated in an early 90’s fancy kind of a way (think fake metal tassels on chandeliers in both the living and dining room, mirror paneled shelving and the DREADED fluorescent kitchen ceiling). But everything was painted white which made it more blah than ugly but still not so great. Maybe because in some places it seemed more of a kind of dirty white/light gray. There were two closets in the master (yay!) but every bedroom was a lot smaller than what we have now. And we would have had a formal and casual living and dining room spaces which would really wind up being a total waste of space for us that would have been amazing if we could have somehow tacked it back onto those itty bitty bedrooms. But I kept thinking that it was totally doable if I just remembered that it would be fumigated and swept (roaches EVERYWHERE which we were told is apparently what happens when a house is unoccupied for a while around here but still, sweep that business out every once in a while, right?!?). I mean, this is a RENTAL so style should be ignored in general, but I don’t know if I a could not be bothered by the ugly lighting and plumbing fixtures and cracked floor tiles throughout for a whole year. OH, but there was a gas stove with 6 burners. That thing was FAB. I wanted it. But since we won’t be moving I still have pretty crappy electric stove. Meh. This pier was on a resaca which is basically just stagnant (but still really pretty!) water which means, HELLO MOSQUITOES. As we were leaving I showed Rob the plethora of mosquito bites I had gotten all on my left side. For some reason my right side apparently wasn’t deemed tasty, but that’s cool because I could sleep on one side without fits the nights after so I’m pretty okay with that. The bites blew the heck out (allergic) In the excitement of thinking we were going to live here I started trying to come up with a way I could keep mosquitoes away from me without having to wear a greasy spray all of the time. I mean, it’s cool to spray up when you go hiking but when you’re working in your office all day, it would be a major inconvenience, not to mention my skin would be a greasy glitter magnet! 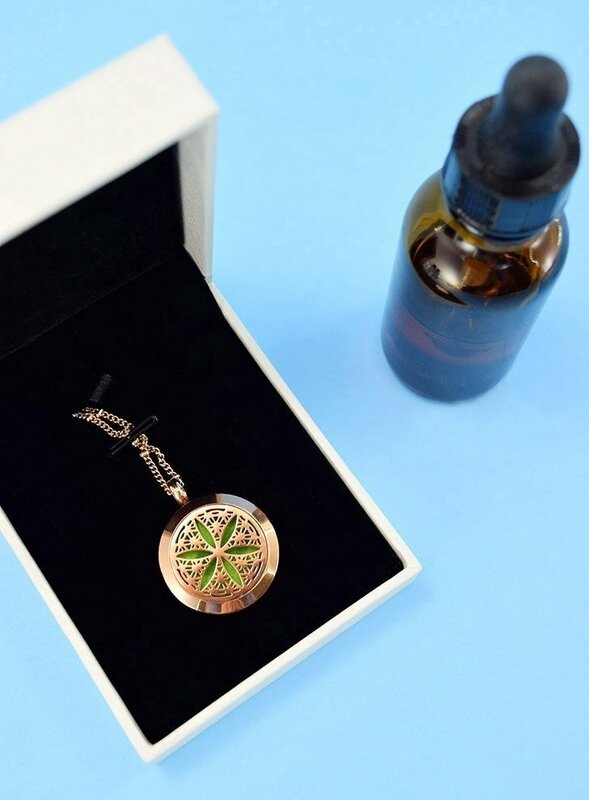 So I found these essential oil pendants at Amazon and I spent ages, literally ages picking out my favorite one. 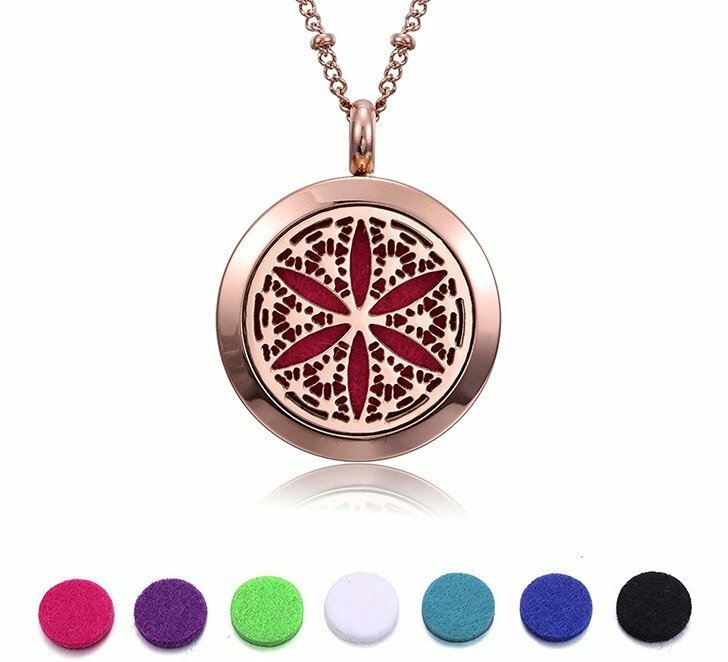 In the end I went with this Rose Gold Flower of Life Essential Oil Pendant and I LOVE it. It is really, really pretty. And then I went about trying to find an essential oil blend for mosquito repellent when I found this set of 3 by Now that looked pretty fab. But I had no clue how I should mix this stuff up to be effective. Luckily I know of somebody who does. Lo and behold in the comments somebody mentioned Amy Renea having a good recipe. 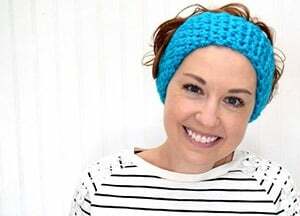 Now Amy blogs over at A Nest for All Seasons and she is the author of the ab fab Crafting with Nature book that I LOVE and you probably will too. 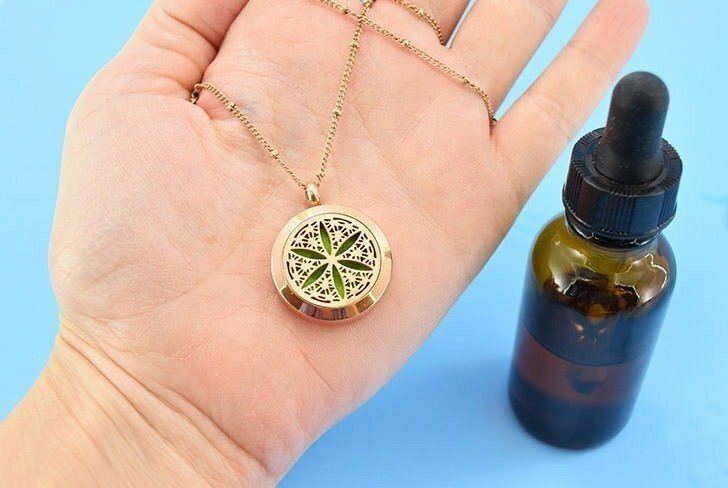 Now Amy made bug repellent like a lotion which is amazing but I just wanted a blend for my new diffuser necklace so I just borrowed her proportions for my custom mosquito repellent essential oil blend and it works super well. Be sure to go over and see how to make that bug repelling lotion by Amy at A Nest for All Seasons, though. I haven’t made it yet but I totally will because it’s going on vacation with me! 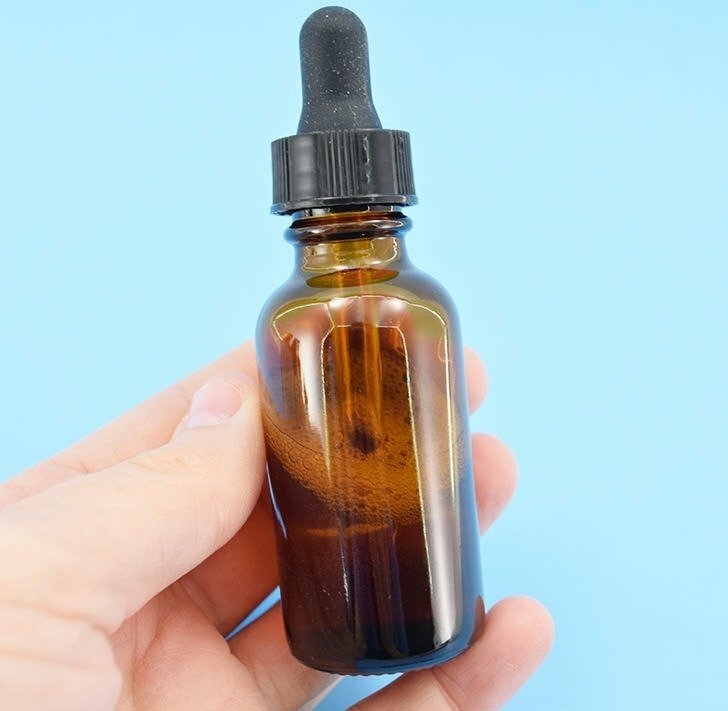 So here are our essential oils. Borrowing from Amy we’re going with a 1 part grapefruit to 2 parts citronella to 3 parts lemongrass recipe. 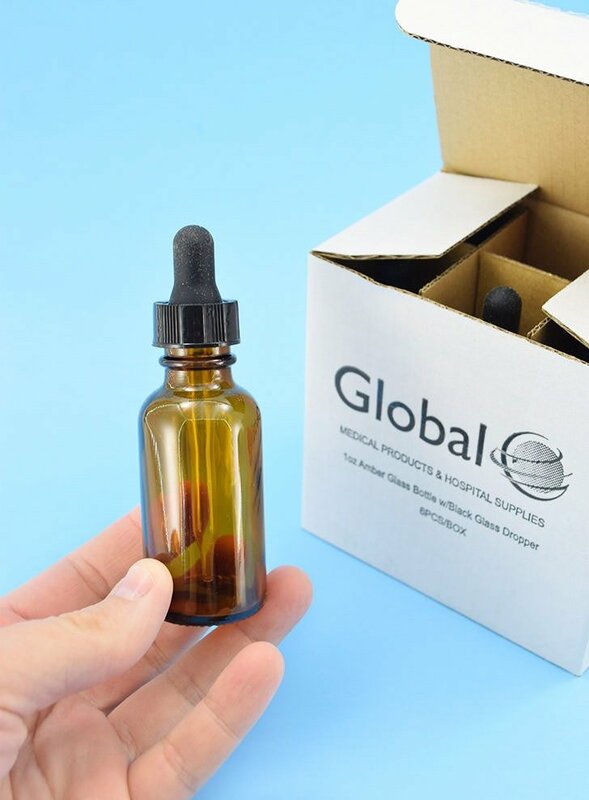 And we’re going to put our custom blend into a glass vial with an eye dropper lid so that we can easily dose our pendant and go each day. 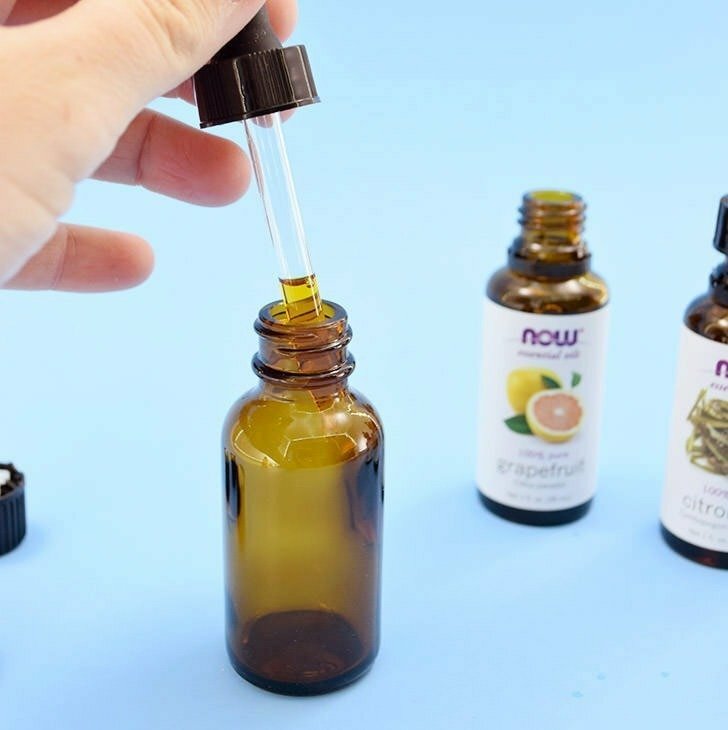 However you decide to measure out your oils you’ll add 1 part of grapefruit oil, 2 parts citronella oil and 3 parts lemongrass oil. I achieved that with 3 eye droppers. I put one in each of my oils and then sucked up some oil into all 3. When I was sure that the amount sucked into each was pretty much identical after a few attempts I used an “eyedropper full” as my unit of measure. 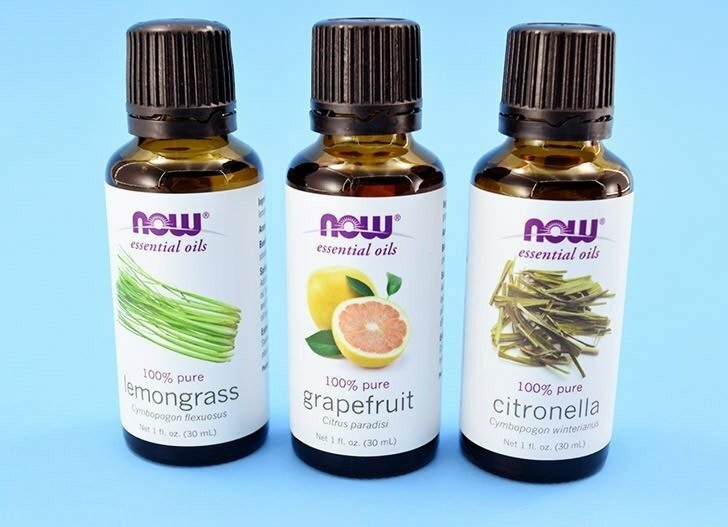 To keep it as simple as I could work it out I worked left to right with my oils in order graperfruit, citronella, lemongrass counting out dropper-fulls as I went. Grapefruit, 1. Citronella, 1, 2. Lemongrass, 1, 2, 3. Boom! Get back you evil skeeters! Now I’m still playing with the proportions but right now I feel like 3 drops is perfect. It’s not a super strong scent to where people think you’re smuggling citronella candles in your pockets (not the word that my mind came up with first, but far more appropriate) but it still seems to be strong enough that you don’t get pestered. 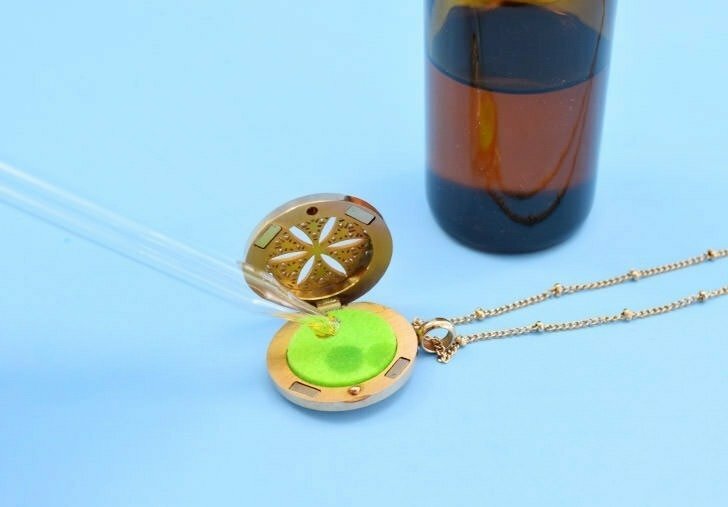 I’ll update this if needed but right now my suggestion is 3 drops every other day on the felt pad inside of your diffuser locket. Isn’t it pretty? It comes with several felt pads of different colors so you can change them out to match your outfit. Cool, right? 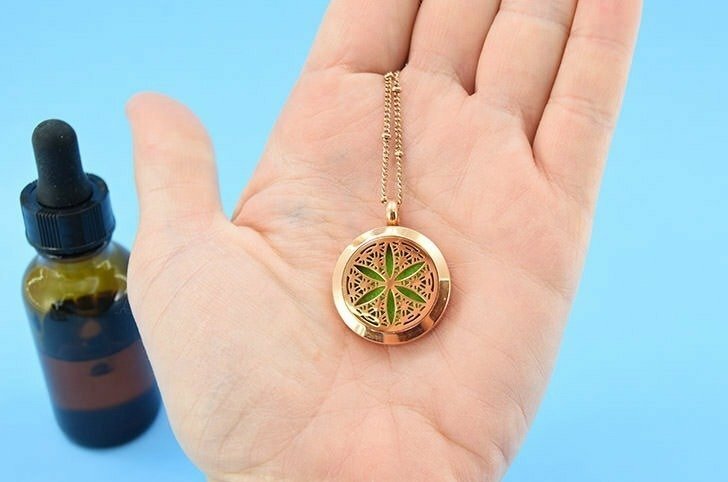 I just LOVE this green inside of the rose gold. In some lights it looks more red and others more yellow but no matter the light I think it is gorgeous. And so far, highly effective. Huzzah! Ooh, and don’t forget to go visit Amy at A Nest for All Seasons and check out her fab pest repelling lotion, too!